Famously, within about five minutes of becoming the world’s biggest band, The Beatles hated playing live. George Harrison and John Lennon (in that order) were particularly against the idea, with the former gleefully noting “That’s it then, I’m not a Beatle anymore” in August 1966, hours after the Fabs final ‘proper’ concert at San Francisco’s Candlestick Park. This was before ‘Sgt Pepper’ had even been written, by the way.Harrison was to remain an integral member of the group, but his statement was clear enough: The Beatles as a money making exercise and cultural force existed almost entirely because of their image, which in turn was a direct result of their touring successes, and now that era of the band had come to an end, things would change.In some ways, the seeds of their eventual split started at that final gig. 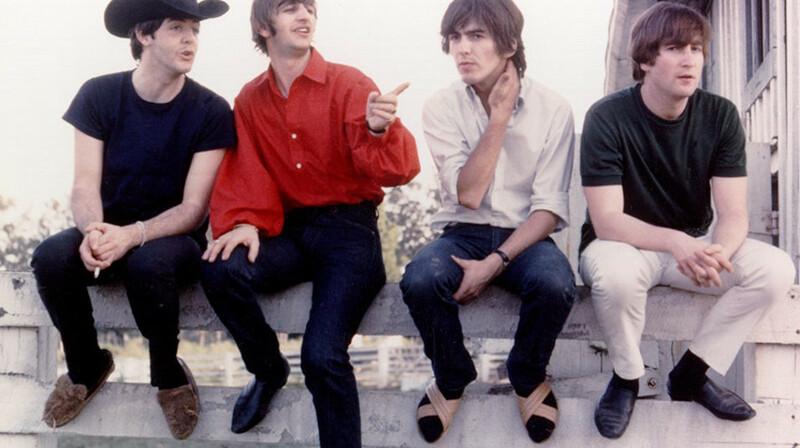 While Lennon and Harrison stuck closely to their guns, Paul McCartney was still giving interviews a couple of years later saying he’d be open to taking the band on the road again, while manager Brian Epstein even drew up a full tour route – kept secret from ‘the boys’ – after Pepper had come out. But it was never to be.